While some Black men met Crews’ story with ridicule and judgment, the actor said Black women responded with the respect and support it deserved. 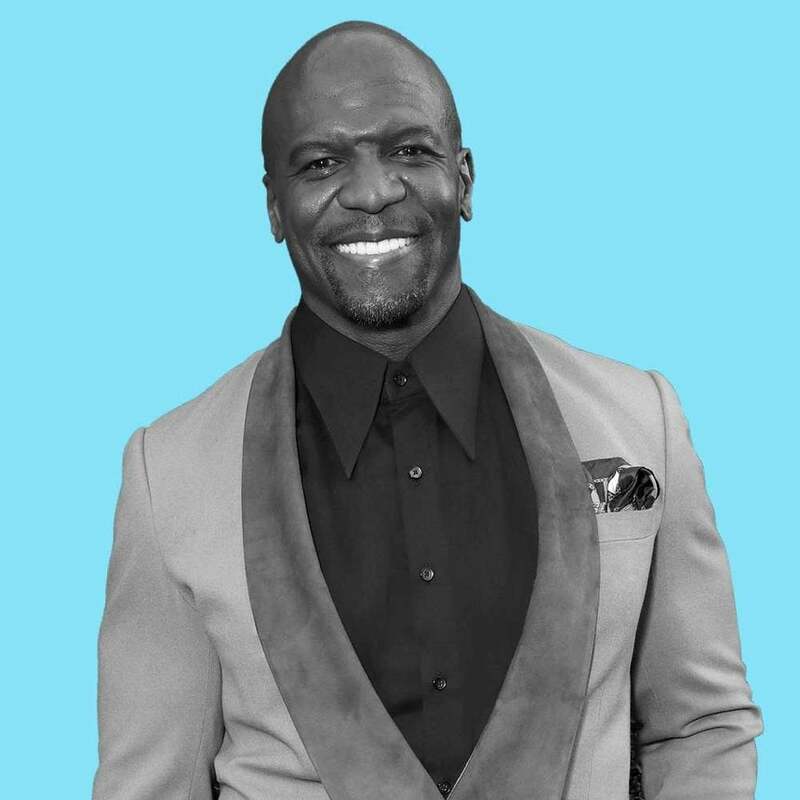 Terry Crews expected that his fellow Black men would back him up after he found the courage to speak up about his experience with sexual assault, but he was “surprised” to find Black women’s support instead. During an interview on Bravo’s Watch What Happens Live earlier this week, the actor, who claims he was groped by Hollywood agent Adam Venit in the presence of his wife, shared that Black women showed up for him the most. Venit denies the allegation. “All my support came from Black women, straight up. And that’s kind of wild. It shocked me. It shocked my family,” he told the show’s host, Andy Cohen. 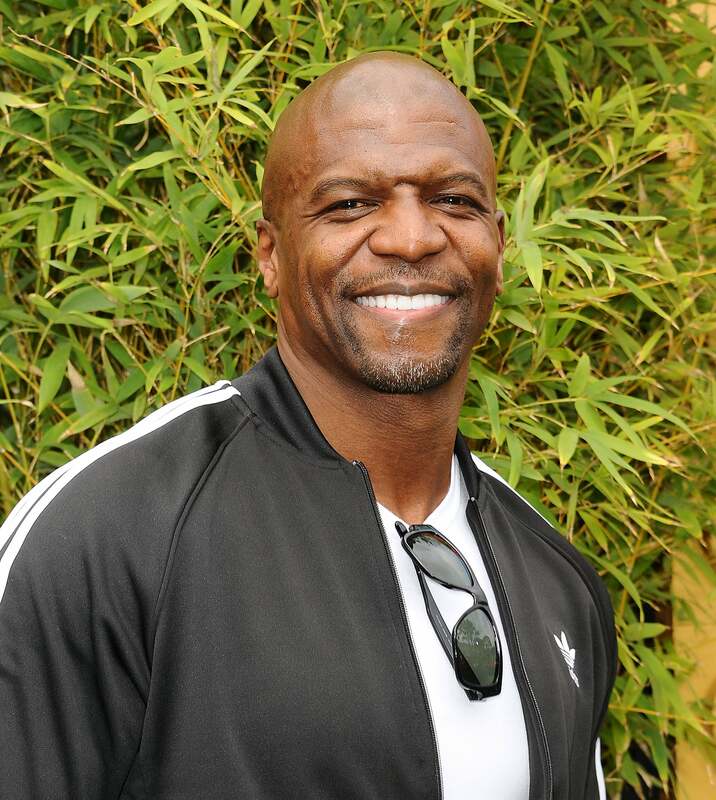 The Brooklyn Nine-Nine actor went on to clarify why it was that he expected Black men’s support. But Crews acknowledged that Black women deeply understood the shock that survivors often go through when they are being violated. Black women to the rescue? Yep. Sounds about right.